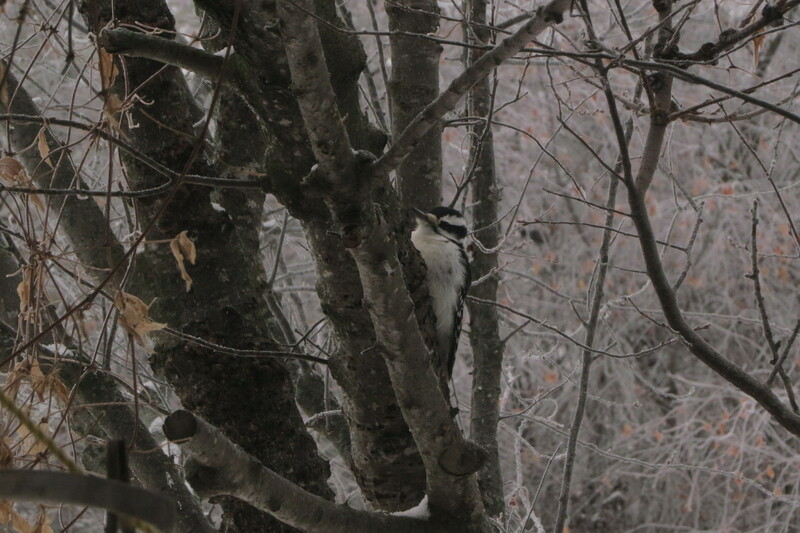 This entry was posted in Alberta Birds, Birding, Blogging, Canada Birds, Feathers on Friday, Feeding Birds, General Birding, Nature, Winter and tagged CBC, Christmas Bird Count, Hairy Woodpecker. Bookmark the permalink. How did the Christmas Bird Count go? Did you get to see lots of birds?